When it comes time for dinner planning, I’m not exactly the most useful member of the household. The extent of my planning involves grabbing chicken, pork or beef out of the freezer to thaw. What we eat with it and how it will be prepared are always last minute considerations for me. Thank goodness DH keeps us from starving. Lunch is about the same… Except that I don’t bother to thaw anything except lunch meat. We usually eat salad (my current favorite is Cranberry Feta) or a sandwich round with lunch meat. Sometimes we’ll have a chicken burger or pizza burger easily heated in the microwave. When we’re not sure what sounds good or don’t feel like making something, we go out to lunch. We’ve been working out a few times a week and running a few other days. Friday, we got home from a four mile run and I was starving. I wanted a salad but that would mean 30 minutes after lunch I would be snacking. DH suggested that we add chicken to our salad because the extra protein would be a good post-run option AND it would be more filling. He offered to get chicken from the freezer and defrost it in the microwave then cook it. That sounded like an awful lot of work. I decided it would be the perfect opportunity to test out the new T-fal OptiGrill we had received. My original plan was to use it to make pork for dinner but the idea of testing it out with lunch was better. …Because I was hungry NOW. Anything easy sounds like a good idea when you’re hungry. I grabbed a chicken breast from the freezer and set up the OptiGrill. DH sprayed it with cooking oil, closed the lid, hit the defrost button and the chicken button then walked away while it preheated. A few minutes later, it beeped to indicate it was ready. We placed the frozen chicken on the OptiGrill and closed the cover. Over the course of the next 20 or so minutes, we heard it beep to tell us when each of the phases was completed… raw… medium rare… well done. 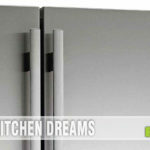 It beeps between stages so you can remove food like steak at your desired level. In case you are out of the room during the cooking process, no need to worry. The indicator light on the unit changes colors along with the stages so you know exactly how far done it is. At the very start, we peeked in the side and could see it already cooking. When it *said* it was done, I again peeked in the side and was certain it wouldn’t be right. I figured it would be done on the outside and raw on the inside. After all, it had been frozen. DH, resident food safety strategist, pulled out the meat thermometer to find out exactly what temperature the chicken was at. In the interest of providing an honest review, it was only right to make sure. Guess what. It was done. While it rested, I prepared the salad fixings for a Cranberry Feta Salad. DH proceeded to slice the chicken and within 30 minutes of pulling the chicken from the freezer, we had an awesome, healthy lunch ready to go. We weren’t sure how to add seasoning to it ahead of time since it was frozen so we just drizzled balsamic glaze over it when it was plated. I thought it would probably be dry but it wasn’t. It was perfectly cooked. As for cleanup, that was a snap as well. The grilling plates as well as the drip tray are all dishwasher safe! 1 small handful croutons or garlic rounds, crushed. While the chicken is cooking, combine the honey, vinegar, mustard and pepper. Set aside. When chicken is completed, set on cutting board to rest. 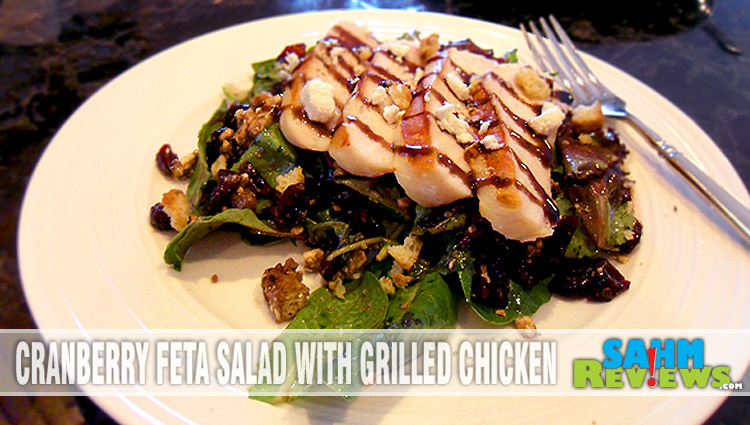 While resting, combine spring mix, cranberries, feta and croutons in a large bowl. Gradually whisk the olive oil into the pre-prepared dressing mixture. Pour dressing over salad mixture and combine until all contents are well-coated. Divide salad mixture onto two plates. Slice chicken and place on top of salad. Drizzle with balsamic vinegar. The most surprising part of this process was that we started cooking the FROZEN chicken at 11:07 and by 11:33 it was ready to eat. (I took pictures of the clock so I wouldn’t forget.) That’s also factoring in that we were taking photos along the way! Easy. Healthy. Satisfying. 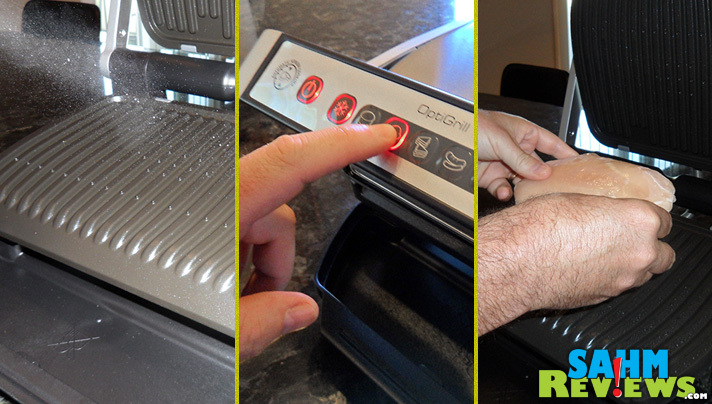 DH and I both agreed that the T-fal #OptiGrill will provide us with the easy ability to add protein to our lunches. We can’t wait to see how it jazzes up our dinners! 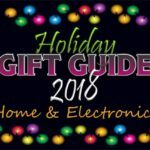 For more information on the T-fal OptiGrill, visit their website, check out their tasty Pinterest board and YouTube videos, Like them on Facebook, Follow them on Twitter or find OptiGrill on Google+. yum! 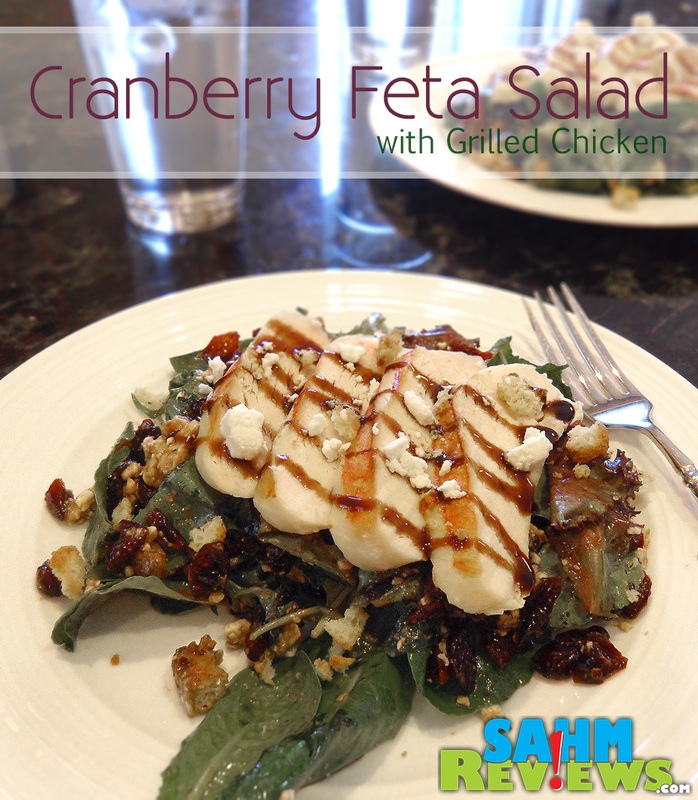 I adore salad with cranberries and feta, so this sounds amazing.. the chicken is just the perfect topping to compliment too! sharing!! This looks amazing!!! I love salad and i love chicken, like LOVE LOVE! I am definitely going to have to try this out!!! YUMMMM!!! Shared on G+, loving the flavor combo! Wow that salad looks great!! What a great and easy way to cook chicken! I love the lack of oil needed! Yum! This sounds good. Earlier today I was talking to my boyfriend aout how we need to try more chicken based meals because it’s so much cheaper than other meats. We’ll have to give this a try. Oh wow does this look delicious! I admit, I don’t eat enough salads. I should make this for myself soon. Maybe if I was more creative with the salads I make I’d be more interested in eating them! Looks like a great little grill and an amazing feast! I love that you made the dressing yourself. I have never tried to make my own dressing. Interesting to try. And this is a nice mix of flavors. Wow! Healthy and looks delicious. Copying to my Evernote Recipes folder right now. I would have never thought to combine cranberry and feta, but it sounds delicious. 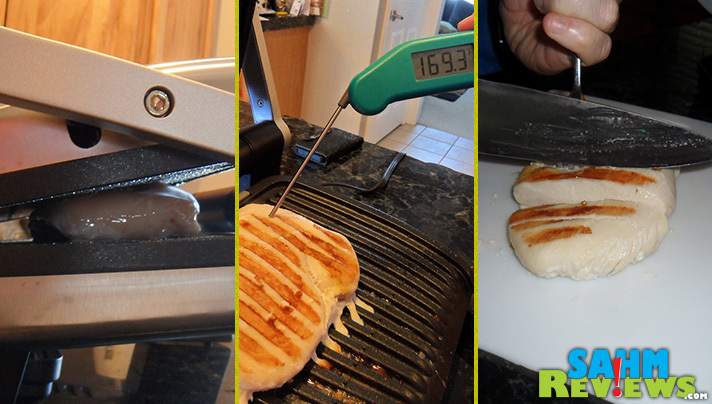 What a super easy way to get grilled chicken, especially now that it is getting cold outside. It looks so delicious – it makes me hungry – Thank You for a great idea! Perhaps it’s because I’ve been menu planning for Thanksgiving next week, but something about those cranberries is calling to me. The salad looks absolutely scrumptious. This looks so unbelievably good! Now I am hungry! Looks soooo delicious ! Thanks for sharing.